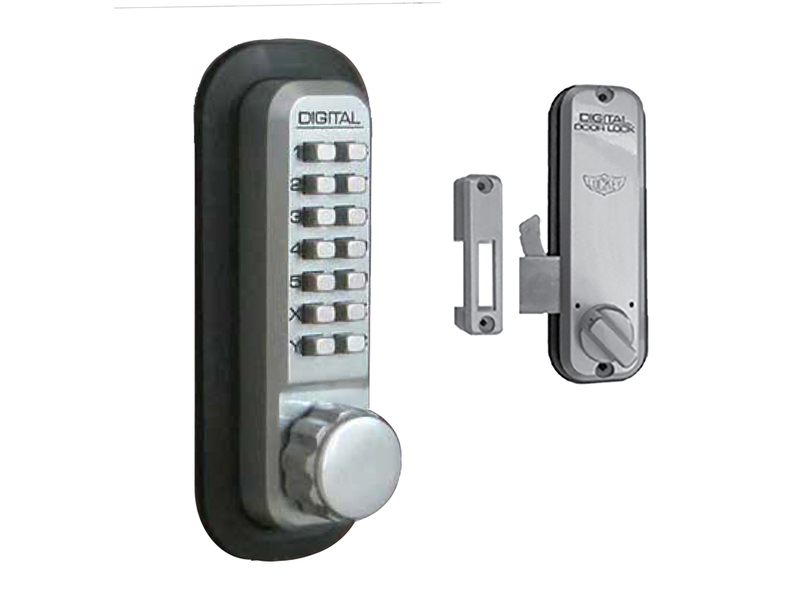 Purchase this service if you want your locks to be keyed-alike so that they can all be opened with the same key. 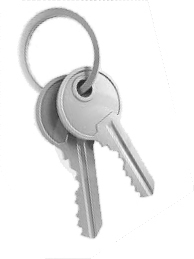 PARTS/SERVICES: handy services like master key, key-alike, custom programming, shipping, order adjustments, etc.. 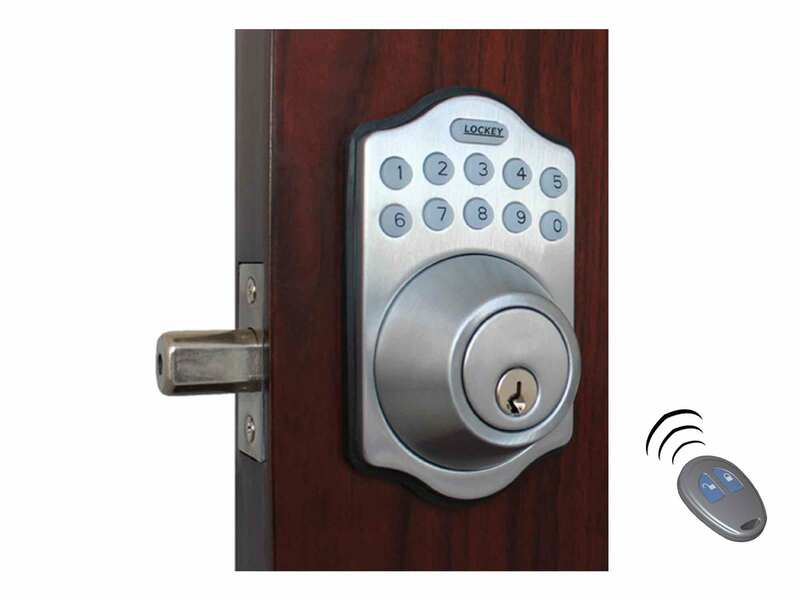 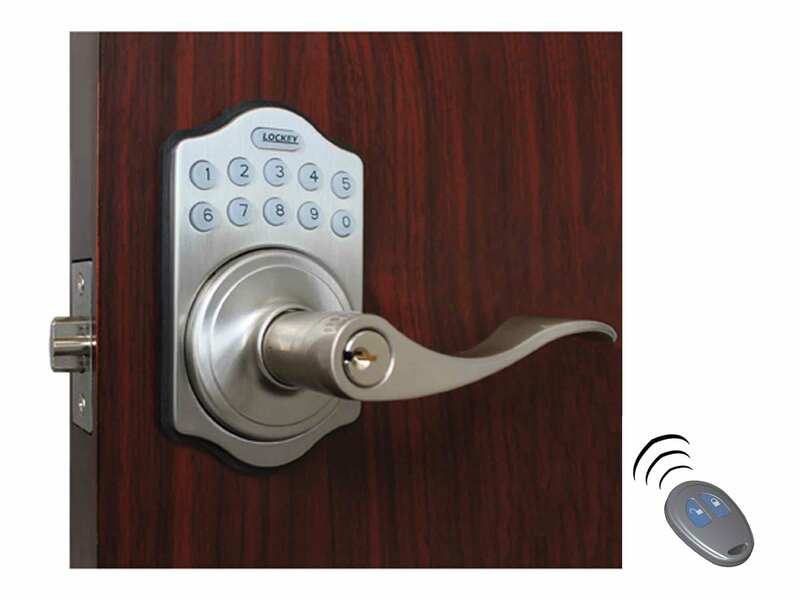 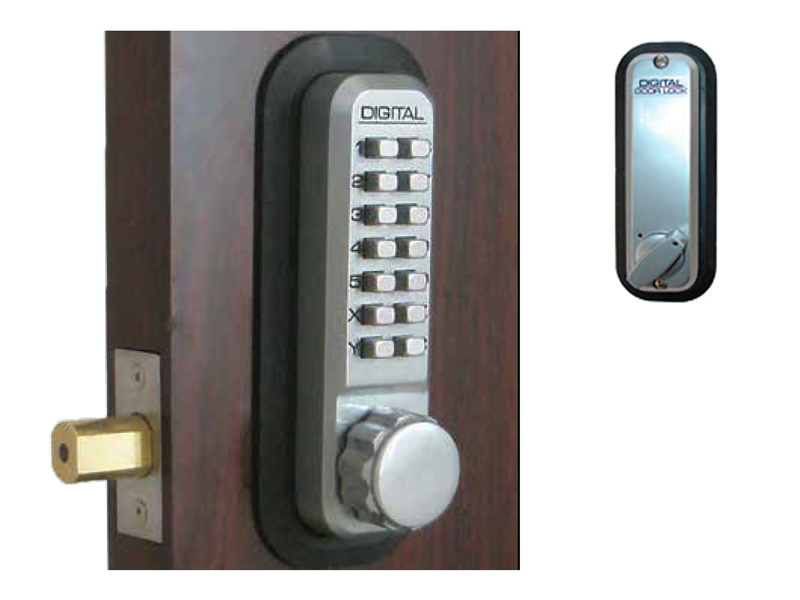 PRODUCT LINE: Lockey 2000 Series; Lockey 2900 Series; Lockey Accessories; Lockey Cabinet/Locker Locks; Lockey E-Digital Series. 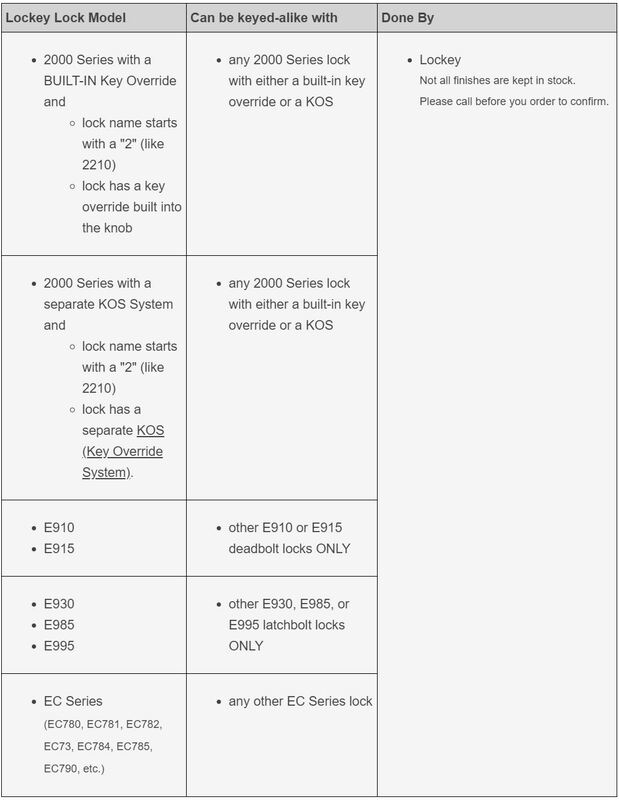 Not all finishes are in stock. 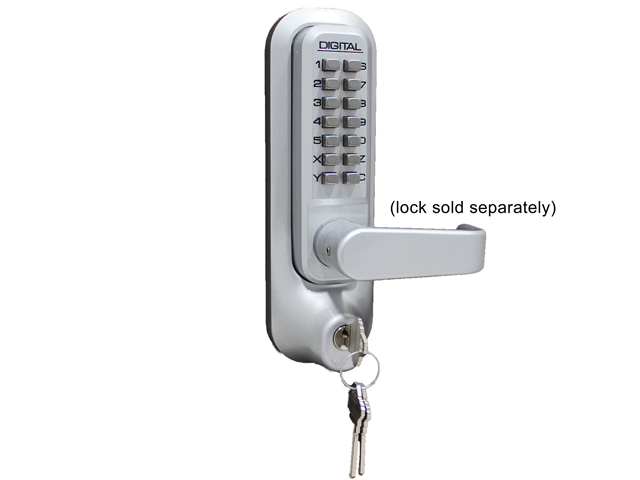 Call before you order to confirm. 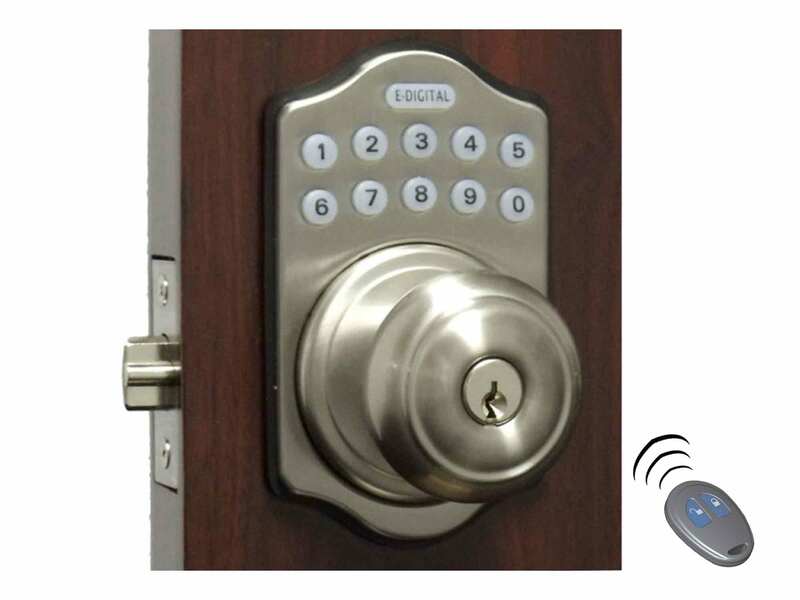 any reputable key shop or locksmith.